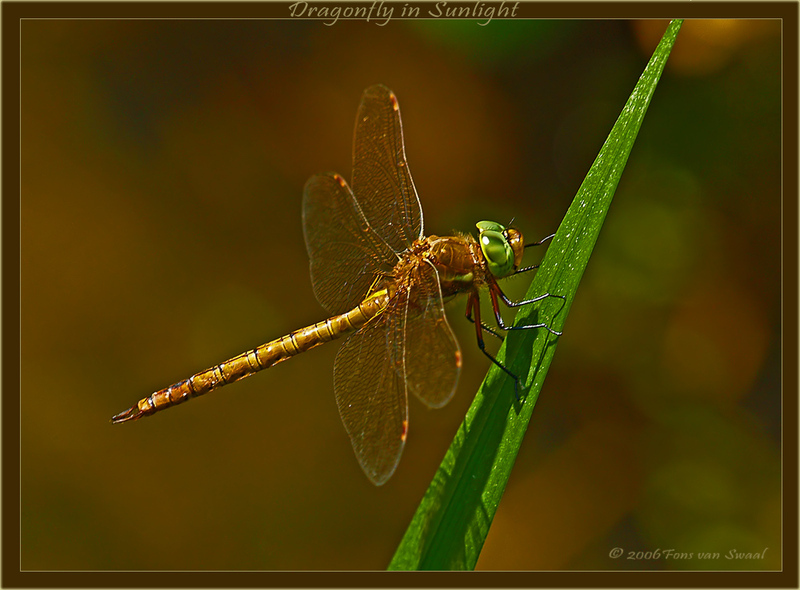 Hi Fons, great shot,very sharp and i like the background, and the shadow of the dragonfly, really great!!!!!!!! Thanks Ricardo for this comment and rating ..
Sharp image, but what I prefer is the light who is very soft (late in the afternoon?). Thanks Bruno for this comment.